We are a full-service data consultancy. Need to unlock new revenue streams using data? Over 20 years of payments experience we are one of the leading payment processing consulting firms in the United States. Outsourced business development leveraging our team of connected and experienced sales professionals. Looking for the right strategic partner? Our team of experts are well connected and experienced building enterprise partnerships. Our team helps Fortune 500 companies tap into new streams of revenue and increase existing channels. Get a free consultation to learn now MRG can help your business. We help enterprises understand the value of their data, take their data to market and unlock new revenue streams by leveraging the capabilities of our identity graph. 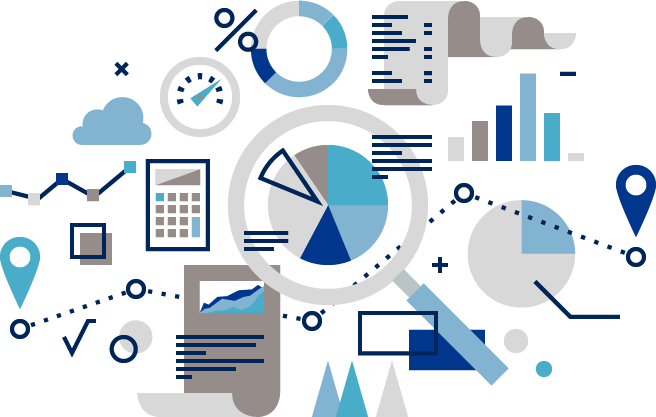 If your business wants to learn more about your data assets, MRG offers a full suite of services to assist and map out a plan. 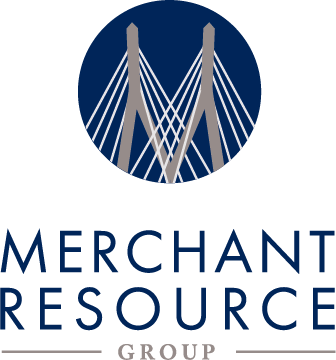 Since 1998, Merchant Resource Group provides payment products and services to software and platform companies. We guarantee the security from fraud and risk in addition to regulatory exposure or barriers to your customers and users. The better you integrate your payments, the more improvements you’ll make. Our goal is to drive additional revenue beyond your basic incremental payments revenue. You will grow your merchant base, user base and transaction volume beyond what they would have been. Our clients include iPayment, Authorize.net, TSYS/TransFirst, and First Data Corporation. Since we established our business in 1998, we have provided incomparable business representation to well-known private and public companies for nearly 20 years. We have provided contractual arrangements for rollout strategy and implementation guidance to ensure the success of our clientele. Our past and current clients include Endurance International Group, web.com, Staples, Mercedes-Benz, Oracle, Lahey Health, Entrepreneur Magazine, iPayment, Authorize.net, TransFirst/TSYS, and First Data Corporation. MRG’s team is experts in data monetization, augmentation, and strategic sourcing of data. 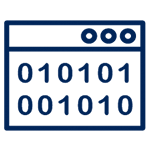 Whether you need to augment your existing data, enrich contact profiles, or find a strategic source of data, MRG’s expansive network of partners can meet your needs. Tap into our network of high value partnerships. Reach your audience in more relevant ways. MRG’s expert team is spread coast to coast. Work with us and you are in good company.